Random And Some: "Come not between the dragon and his wrath"
"Come not between the dragon and his wrath"
It is no secret that I like dinos. Which is why I'm very glad Michael Crichton's Jurassic Park is as rereadable as it gets, Spielberg's movie adaptation is the most rewatchable dino flick out there AND that Universal breathed new life into the franchise earlier in the year with Jurassic World. My hunger for more JP brought me Arthur Conan Doyle's The Lost World and Robert T. Bakker's Raptor Red, but after devouring those there was a dinosaur-sized void in my life. 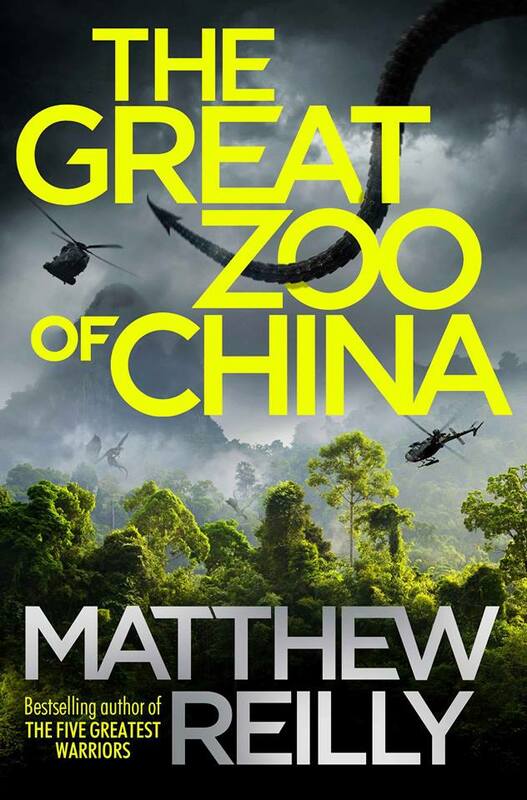 When I stumbled upon and thumbed through The Great Zoo of China (2014) by Australian author Matthew Reilly, I was hooked in an instant. Especially since the author openly admits that he was inspired by Jurassic Park. Dr. CJ Cameron is an alligator expert who works as a freelancer for National Geographic. When the magazine contacts her to attend a preview of a very big and very secretive project in China known as the "Great Zoo of China", she accepts and enlists her brother Hamish as a photographer. 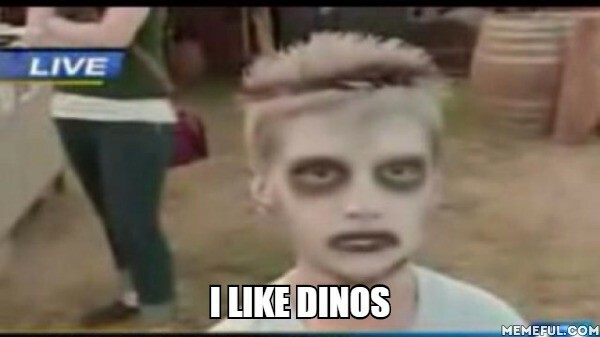 CJ soon discovers that the zoo houses living, breathing dragons and that the park is intended to be China's answer to Disneyland. While CJ's group of VIPs and journalists is impressed with the Zoo, she herself doubts the safety of the project. Her fears prove correct when, during the group's guided tour, a horde of dragons attack. CJ and the other survivors are tested beyond belief as they try to escape from the dragons. Will they make it? A handful of guests invited to a zoo with giant creatures. Failing protective measures. An eccentric and dangerous founder who will stop at nothing to succeed. Reilly basically copy-pasted the plot to Crichton's Jurassic Park, replaced "Costa Rica" with "China" and added dragons instead of dinosaurs. Which is not a bad thing at all. The Great Zoo of China is an awesome, fanfiction-like tribute to JP while also standing its own ground. I'm not saying that Reilly's 'all action, all the time' writing can hold a candle to Crichton's mastery of suspense, but I have to admit that the book's fast pace and astonishing settings had their merits. So sit back and enjoy the ride, because this one is as immersive as a summer blockbuster movie.